A very warm welcome to Year 6 from Mrs Plaskitt, Mrs Beckinsale-Yates, Mrs Price, Mrs Goodman and Mr Ahearne! In Year 6 children are given the opportunity to build on their successes from their time in Key Stage 2. Throughout Year 6, the children will be exploring a variety of exciting and engaging cross-curricular topics including: Ancient Greece, South America and Natural Disasters. Throughout the year we will cover weekly SEAL lessons, which will focus on our 4 Rs. All of the topics will have a Creative Homework Project linked to them, which will give the children the opportunity to showcase their talents, strengths and interests. This will be given to children at the start of each half term. We also encourage our year 6 pupils to become young ambassadors and take on leading roles around school. We have a young leaders programme which runs on a Friday afternoon, where our pupils lead our year 3/4 children in P.E. and music activities. Our super sixes also get opportunities to develop their gardening skills and complete a very exciting 'Forest Schools' programme which is always incredibly popular. Could we please ask that you ensure PE kits are kept in school all week. Our PE day is Friday; children will have one session with Corporal Butcher but there are often extra PE opportunities throughout the week. 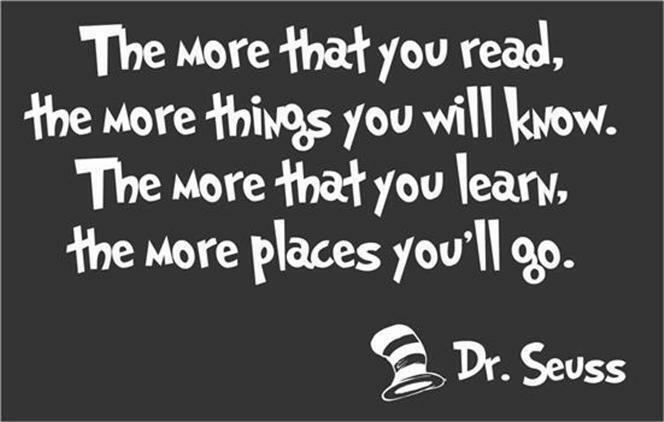 We expect children to read as much as possible. Children in year 6 should be reading daily. By the end of year 6, children already should know all of their times tables. We recommend that children practise these as much as possible. We are now signed on to 'Rockstars Times tables which is proving very popular and practise makes perfect when it comes to times tables! In addition to this, we will give children English and maths related homework on a Monday. This is always due in on the following Friday. We are trying hard to improve this for next half term. We use class dojo to support good home / school communication and enable children to celebrate their achievements and share this with the people who care. We have been working on our creative homework and these are a selection of our finished products. Hope you enjoy them! On a Monday, your child will be set English and Maths homework which should be completed and handed in by the Friday of that same week. Our weekly spellings are found on class dojo. They appear like this. We also need to work on our year 6 curriculum spellings all year round. We have already started to work towards our SAT's this year and your help is always important. Giving your child some time to talk and work along side them will be a real benefit. We have listed some websites that are very helpful and can guide you how to help when supporting your child in the run up to SAT's. Grammarsaurus are also very good.